← Her Name is “Lola”…. Thanks to a trial subscription to Amazon Prime (which we subsequently upgraded to a full membership), we have been able to watch a bunch of shows online that we’ve really been wanting to see. 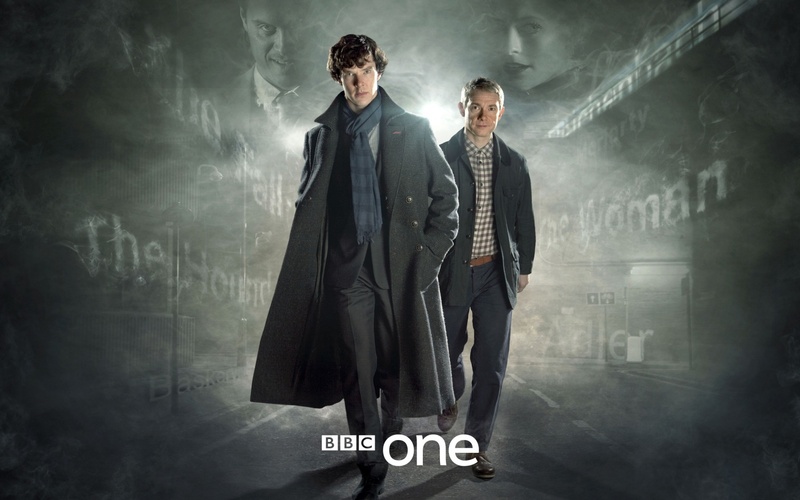 One of those shows is the delightful BBC series “Sherlock“, a fast-paced, contemporary retelling of the Sherlock Holmes mysteries. If you haven’t had a chance to see it, I highly recommend it – both of the gentlemen who portray Holmes and Watson work very well off of each other; the casting for the series is top-notch. 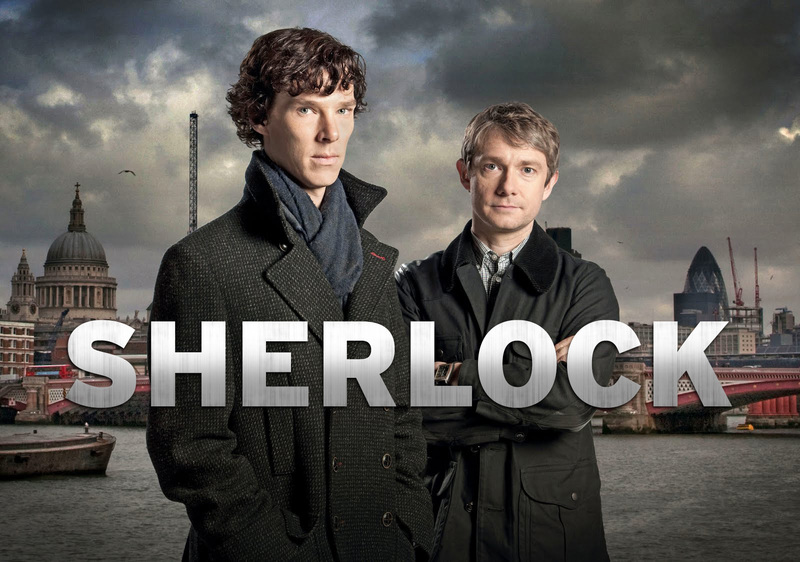 Benedict Cumberbatch (whose voice will make you melt) is absolutely riveting as a modern-day Sherlock Holmes and Martin Freeman does a marvelous job as his put-upon sidekick John Watson. Rupert Graves (who has been a favorite actor of mine since seeing him in 1985’s “A Room With a View“) has a recurring part as Inspector LeStrade, and Andrew Scott is spot-on perfect as Holmes’ criminally psychotic, brilliant arch-nemesis Moriarty. This entry was posted in Broadway/TV/Film, Music and tagged BBC, Nina Simone, Sherlock, Sinnerman, The Reichenbach Fall. Bookmark the permalink.